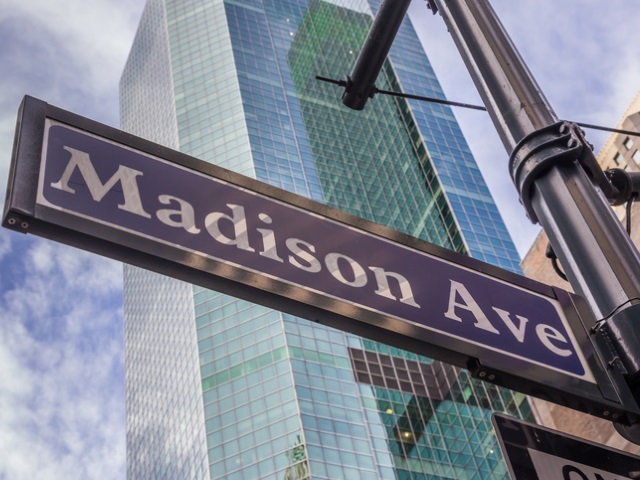 Is there a Snapbot in the middle of Madison Avenue? Not quite, but Snap Inc. is apparently spending a lot of time with ad agencies there. Suzanne Vranica, Maureen Farrell and Steven Perlberg of The Wall Street Journal reported that the messaging application has engaged in discussions with the media-buying units of agencies including WPP, Omnicom Group, Publicis Groupe and Interpublic Group of Cos., attempting to secure 2017 ad commitments of $100 million to $200 million from each company. People familiar with the discussions told Vranica, Farrell and Perlberg that Snap Inc. is trying to lock up full-year or multiyear deals at roughly double or triple the agencies’ 2016 total spending. Vranica, Farrell and Perlberg reported that Snap Inc. global head of sales Jeff Lucas, who joined the company from Viacom last summer, has offered the agencies discounts on ad prices, first looks at new products and assistance in producing Snapchat-specific content. Snap Inc. reportedly filed documents with the Securities and Exchange Commission last November for a potential initial public offering as early as this spring. Readers: Do you think Snapchat’s talks with these agencies will be fruitful?